Pikmin ended up on the North American Wii U eShop several months ago. Now the game’s sequel is nearly here as well. 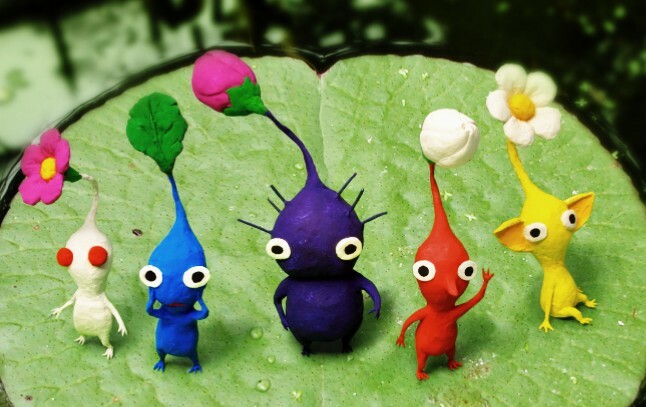 Pikmin 2 is set for release. According to a listing on Nintendo’s website, Pikmin 2 will be released tomorrow in North America. To clarify: this is the New Play Control! Version as opposed to the original GameCube game. Currently, pikmin 2 is set to cost $19.99 on the Wii U eShop. Japanese Fire Emblem Overview Trailer Shows Off Upcoming 3DS Release as Nintendo will be hoping that Fire Emblem Echoes: Shadows of Valentia can continue the positive momentum in May. It provides a nice spin on the recent entries - as a remaster / reimagining of the Famicom title Fire Emblem Gaiden it takes quite a different approach to its 3DS predecessors.